Vietnamese is an Austro-Asiatic language spoken throughout Vietnam. It has been the official language of Vietnam since the country gained independence from France. 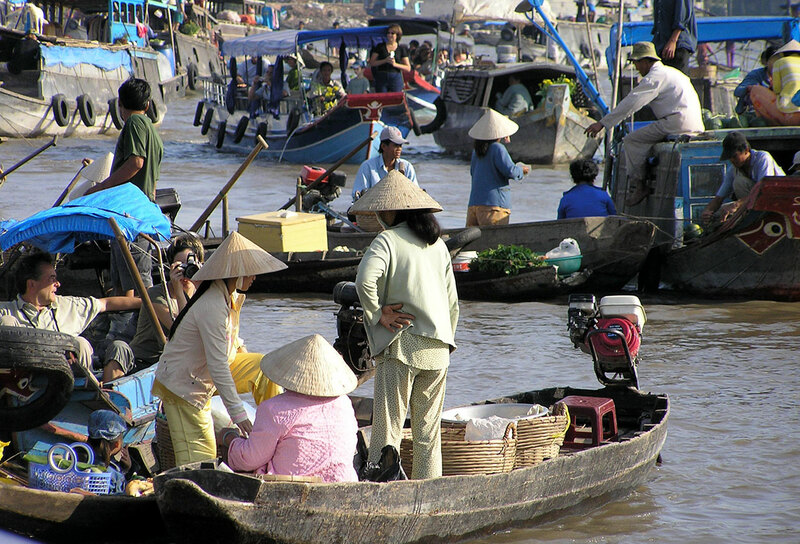 There are 76 million speakers of Vietnamese and it is the 16th largest language of the world. There are three main dialects, which are mutually intelligible: Northern, Central and Southern Vietnamese. Northern Vietnamese is the standard form of the language. Pronunciation varies significantly depending on the region. Vietnam was previously written in a modified Chinese script but it is now written with a Latin-based alphabet. There are 11 vowels which may require diacritics to indicate how they are pronounced. This change in pronunciation and tone alters the meaning of a word. For example, the word Ma meaning ‘ghost’ can be altered using diacritics, as follows: Má: Mother; Mã: tomb; Mạ: rice seedling; Mà: but. When translating from Vietnamese into English, the word count decreases by about 40 – 50%. One of the main reasons for this is that Vietnamese has compound words, so one English word may require two Vietnamese words. For instance, Nữ Hoàng is translated as ‘queen’, Bản Lời Khai is translated as ‘statement’, bóng đèn becomes ‘bulb’, and so on. Among the national holidays in Vietnam, one of the most important is the Lunar New Year, Tet Nguyen Dan, which normally takes place around late January or early February. In the past, New Year celebrations would provide a welcome break for farmers between harvesting crops and sowing the next ones. The celebrations can last for up to a week so preparations begin well in advance. Each day has its own significance and rituals. Throughout New Year, families gather to welcome the coming year and pay their respects to family ancestors. Gifts are exchanged and children receive a lucky red envelope containing money. The colours red and yellow are believed to bring fortune so they can be seen everywhere during New Year. There are special dishes for the occasion, such as banh chung, a square rice cake, xoi gac, red sticky rice, and Vietnamese mung bean pudding spiced with cardamom.